It's gotta be just right. You can eat off of our carpets. 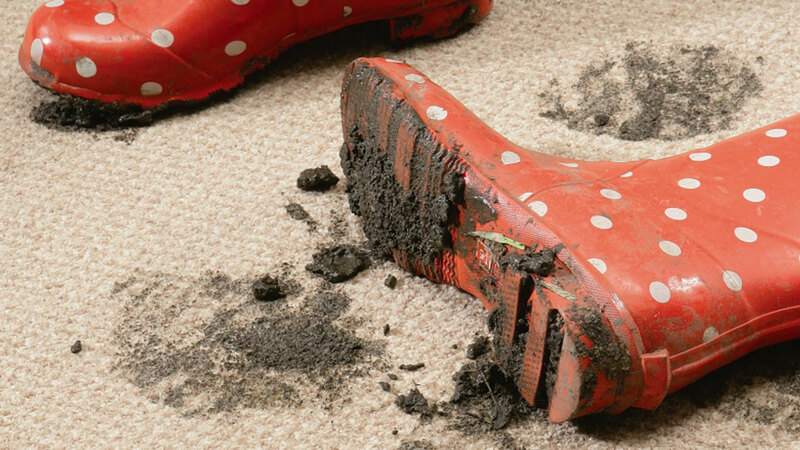 Whether it’s life’s little mishaps walking with muddy feet through your living room, the beloved family pet having a bad day, or worry over upcoming holiday visitors, Extreme Carpet Cleaning & Restoration is the solution to your floor’s problems. 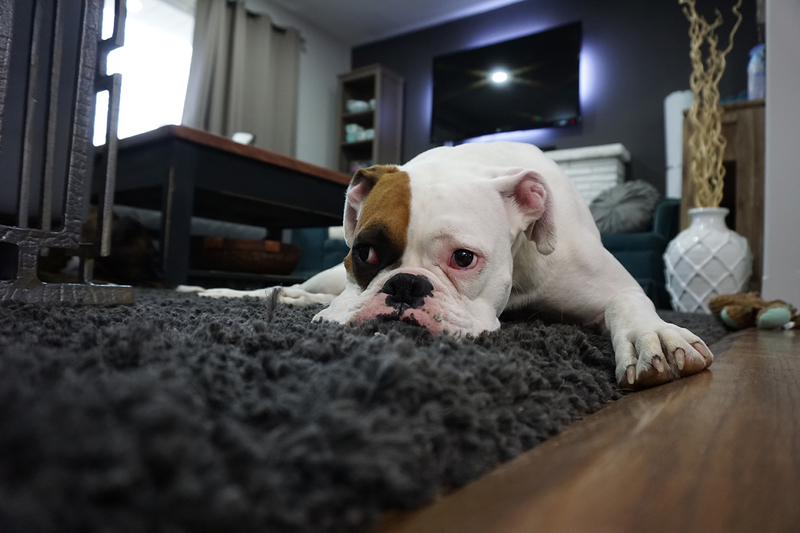 Since 1998, we’ve been cleaning and protecting the floors of Greater Denver homes and businesses with the kind of care and pride that we’d take in cleaning our own home and business’ flooring. The mission of Extreme Carpet Cleaning & Restoration remains the same idea that the company was founded on. To provide homeowners in the Greater Denver area with the highest level of quality floor care, delivered with a passion for comprehensive customers service and with a variety of services. From carpet cleaning and repair to upholstery cleaning and protection to restoration services, our mission is to give you the best quality of care at a fair, affordable price. If you’re not 100% completely satisfied with the service you receive from Extreme Carpet Cleaning & Restoration, we want to hear about and we’ll do whatever we need to do in order to get your approval. That’s guaranteed.
" We have been using Pete and the guys at Extreme for years. They are awesome, they get out pretty quick and always have done a fantastic job for us. This time around we had some pretty bad stains from a sick dog and now, you cannot even tell where they were after they cleaned. Thanks guys!! " 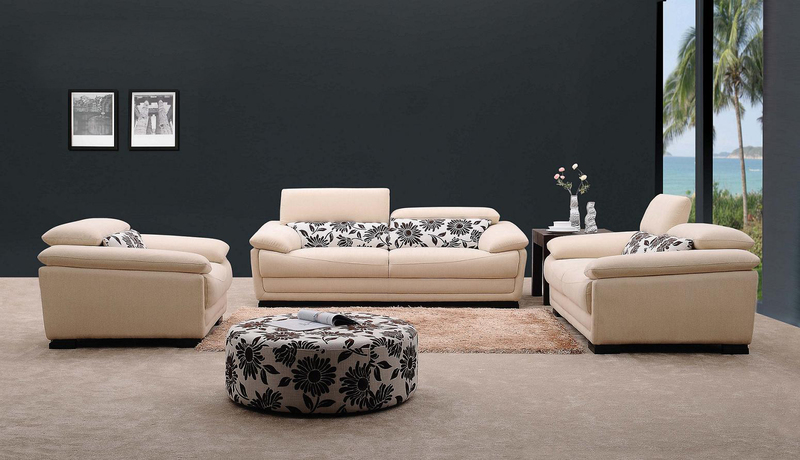 Our Guaranteed Satisfaction Policy ensures that you'll be satisfied with our service and performance. Click here for more details! Click here to see all of the locations we serve in the Greater Denver area. We'd be happy to pay your home or office a visit and give you a free estimate. We've made it easy to schedule an appointment or even a free in-home or in-office estimate.  Simply click here, give us a call, and let's schedule your appointment. There is nothing like clean, fresh, beautiful carpets. Our experts at Extreme will show you how easy and affordable it can be. © 2018 Extreme Carpet Cleaning and Restoration. All rights reserved.